Have you ever heard that you need about 20% as a down payment to buy a home? Have you ever heard that you need even more money to pay for your mortgage loan closing costs? Both of these are myths! 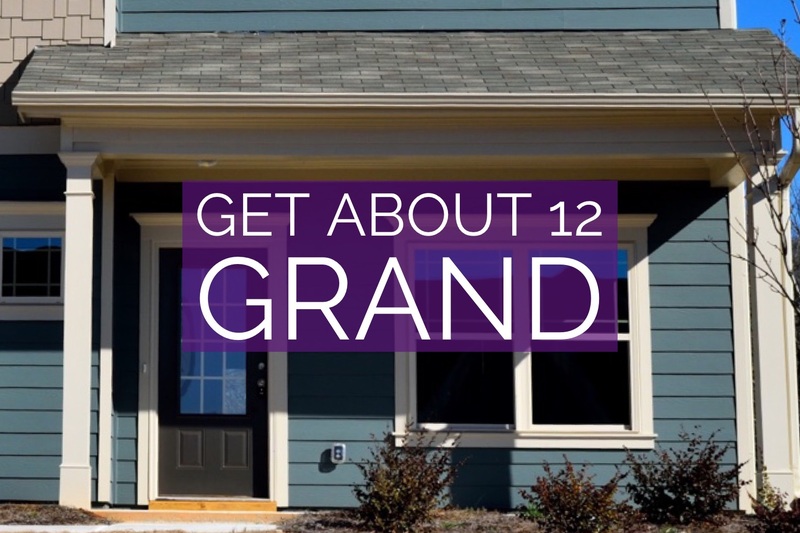 Okay, in some cases, some of these statements are true, but when first time home buyers work with the experts at Focus Realty Group, KW Lakeland, they can get up to 12 grand to help them pay any down payment requirements and closing costs. Not bad, right? 2. Contact us online to get started or you can text 863-640-2246 now. 3. Arrange a time to visit our preferred builder partner, and select the perfect home and floor plan for your needs. 4. Get pre-qualified when we visit our preferred builder. At this meeting you will know instantly how many thousands of dollars you will receive to help towards your down payment and closing costs. 5. Contract with our preferred builder to purchase your brand new home. 6. If the house is already complete, you will probably close on your purchase and home mortgage in about 30-45 days. If the house is not yet complete, our builder partner will let us know the estimated completion date. 7. Sign your closing documents, move in, and save thousands of dollars in out of pocket expenses with our exclusive program. If this special financing program looks like it might be helpful to you, or a friend from church or work, please contact us today, we would be glad to assist! Call or text 863-640-2246 or contact us online now.